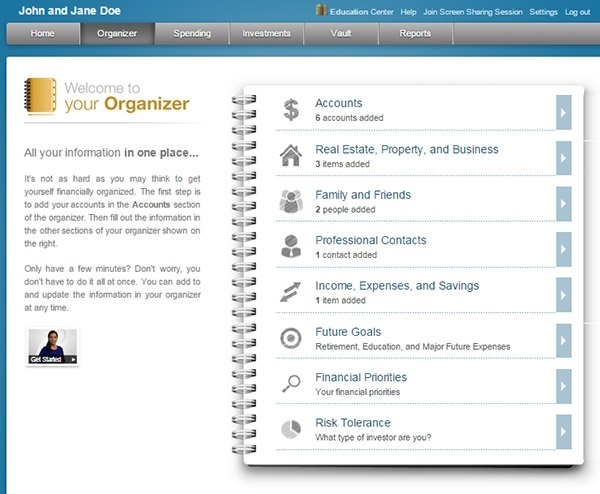 Log into your wealth management hub here. Consolidated investment, retirement and company accounts view including asset allocation and asset location. A personal vault to have important documents on hand even when you travel while also providing a central location for your loved ones to gain access. A budget function so you can track your progress relative to your financial plan. Consolidate life, disability income and long-term care policy information to stay organized and easily take into account when planning. 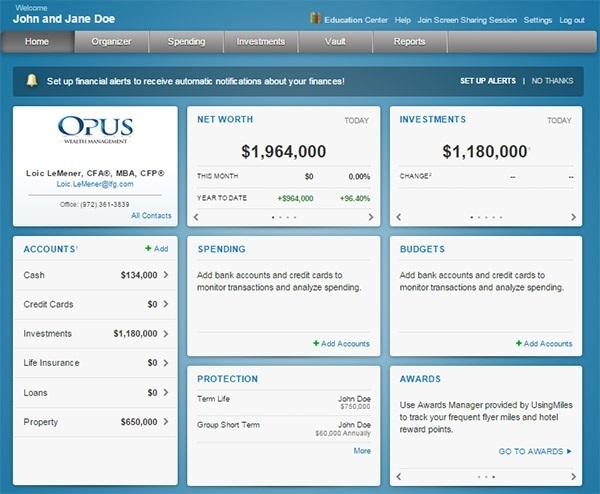 A decision center to view in real time with your advisor to better understand how choices will impact your cash flow and probability of success.